If you are frequent listener of the podcast or just want to help support the show you can make a one time donation at either Patreon or PayPal. 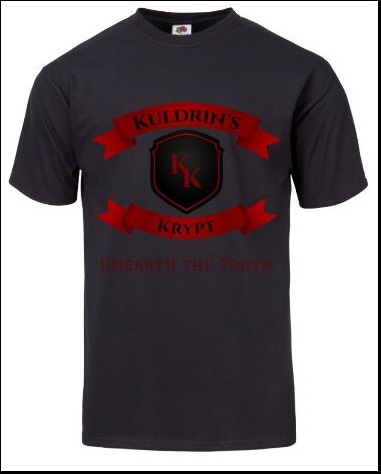 If you would like to become a show supporter, get exclusive content, receive major discounts on Kuldrin’s Krypt merchandise, be mentioned on every upcoming podcast episode, be listed below with a link to your site, and help us not have to submit to sponsors you can make a donation as small as $1.oo/month at Patreon. 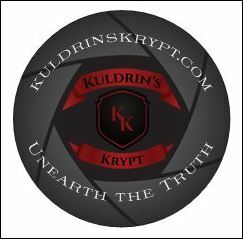 As a token of my gratitude, you will receive this limited edition KuldrinsKrypt.com sticker and have my endless appreciation for joining our team. All previous rewards plus as our way of saying thanks for your support you gain access to the post-show that is not released to the public. Correction (July 4, 2018): Pre and Post shows are very rarely recorded so we will give you a shout out on every episode of the show! Previously this was only for Sr. and Exec. Producers. 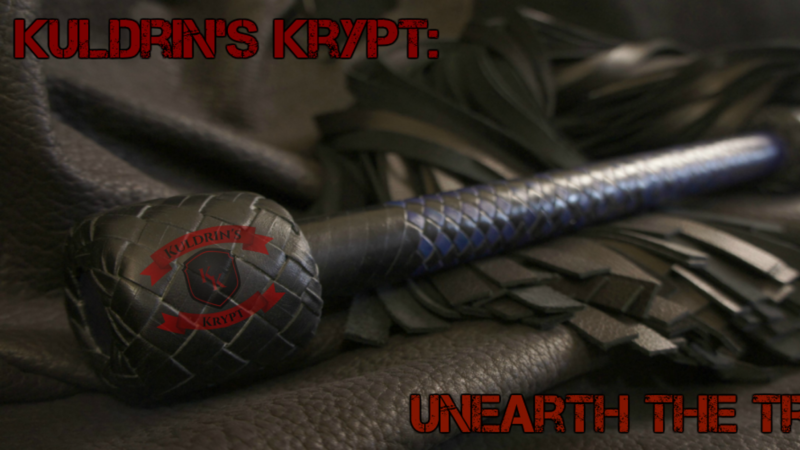 As a benefactor, you will be added to the show as a co-host! 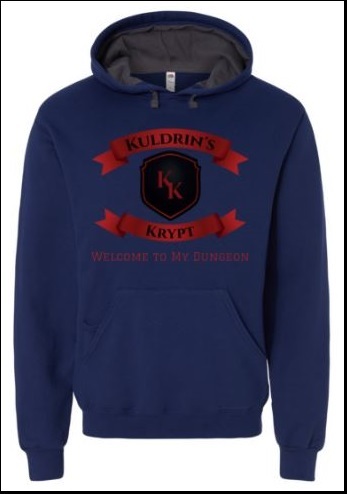 As such, you will have input on the diction of the show, episode topics, and be a VIP at all events hosted by The Krypt which includes airfare, meals, and accommodations!